I laugh out loud when I hear the term "Parenting Expert". No disrespect to anyone whose business card says that or considers themselves one -but after doing this gig for five years most days leave me still trying to figure out what the heck I'm doing. Each day brings new stages and situations, some so completely bizarre that I never could have prepared myself-there's no articles to cover it no matter how many which ways I google. On top of that- each child is so different. Just because I figured something out for Greyson doesn't mean it will work the same way for Parker. So we trudge along, making mistakes daily and willing to try. I'm no expert but I'm certainly a parenting enthusiast because I love what I do. Michael is gone for the week so I am flying solo. (please play the Price is Right losing sound effect in your mind right now.) He left yesterday at 6am and by early afternoon I was sweating the big and small things. The boys were FULL of energy and I was not. 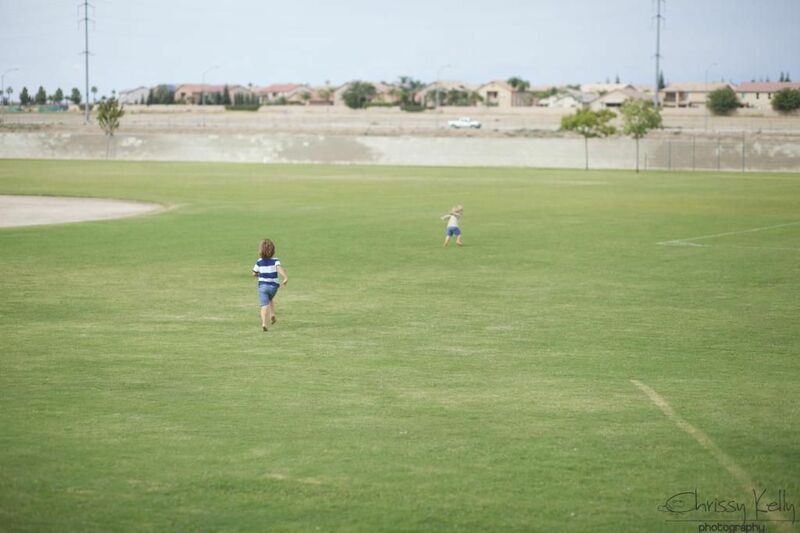 I needed to find a place for them to run free- where I also didn't have to simultaneously chase them. 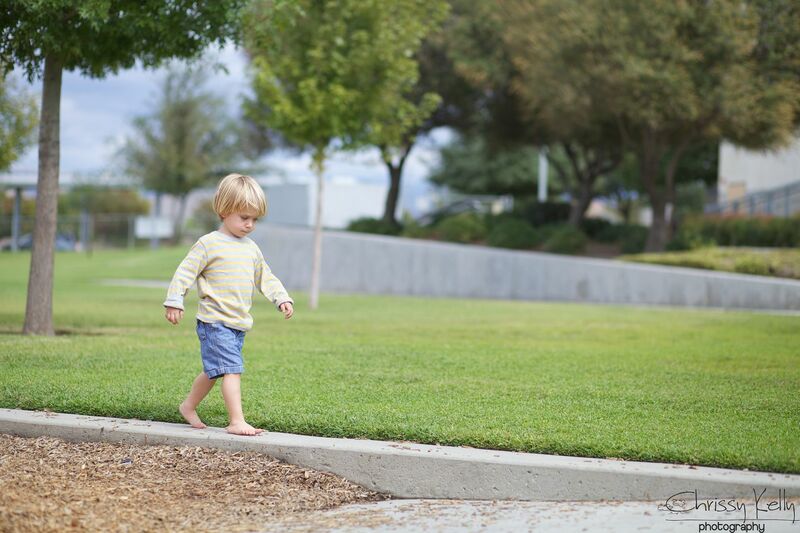 When Parker hears the word, "Stop" he takes it as a signal to run as fast as we can. So I also needed somewhere fenced in. We finally settled on a local school. They got to wander and run free. And climb...sometimes they even stayed in the same area at the same time. 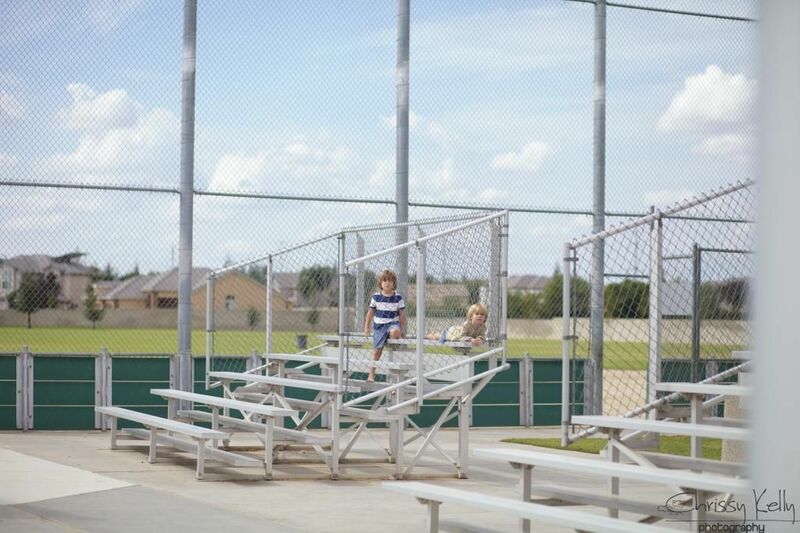 And sometimes they just relaxed and thought about life. 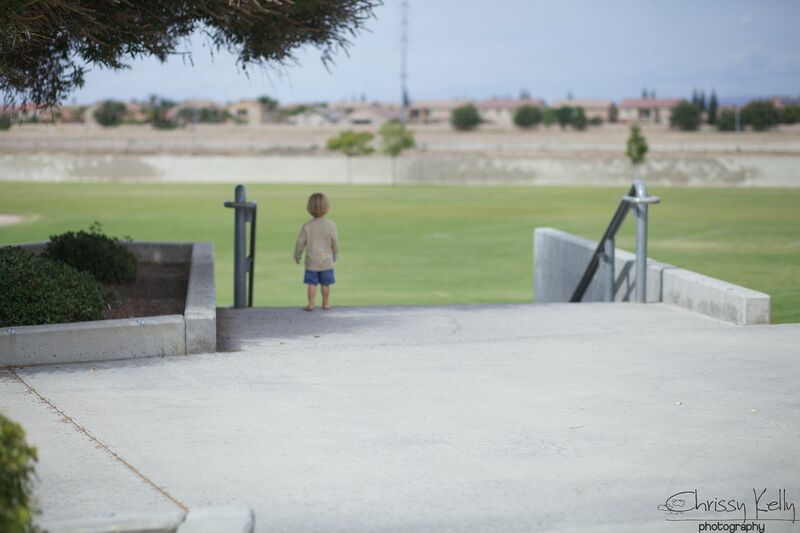 As we were walking to the car Parker danced up ten feet ahead to explore. I see him bend down near a bush to pick up something. He is my collector, always gathering rocks and leaves to bring home with us. 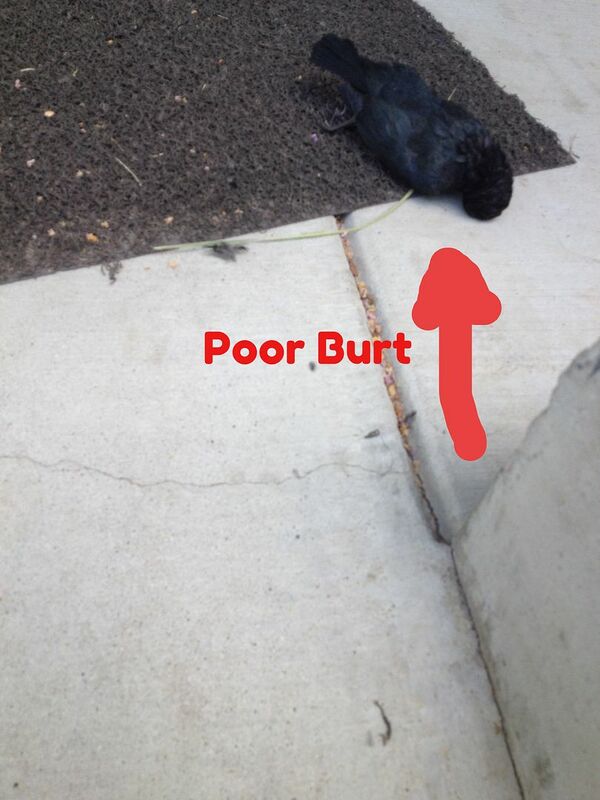 I hear him singsonging, "burt, burt, burt", over and over again. I just watch him being happy and it makes me happy too. I get closer. My smile drops off my face and my heart stops... that is no rock in his hands. With two tiny dimpled hands he is holding on to a big dead black bird, gingerly holding it up to his face and smiling at it. "Burt, burt, burt", he keeps saying to it. He is so proud of his new little friend. I start SCREAMING as if his life is in danger. I run and grab him by his wrist. There is no way I am starting a bird tug of war. DROP THE BIRD, my screams are echoing off the empty buildings. DROP IT!!! NOOO NOOO!!!! PUT THE BIRD DOWN!!!!!! NOOOOO. Parker isn't budging. He holds on even tighter. I start shaking his wrist as hard as I can. DROP THE BIRD!!!! Feathers are flying everywhere. The bird's limp head is flopping back and forth. I am YELLING. Parker is SCREAMING. He doesn't understand why I am FREAKING out and trying to take away his new little -smells like a dumpster- friend. Finally it flops to the ground. Friends- that was DAY ONE. I don't know if I will make it out of this week alive. We have been doing Behavior Therapy- Also called Applied Behavior Analysis for over three years now. 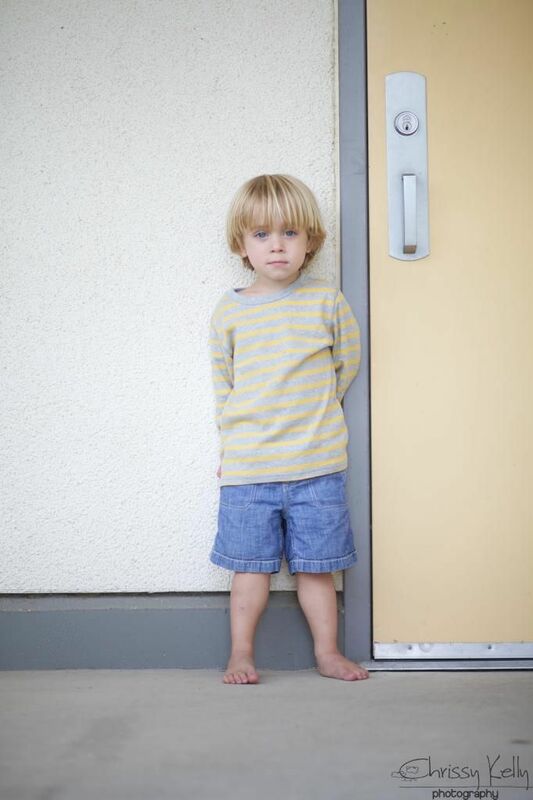 Our house is a revolving door of therapists, learning and programs. 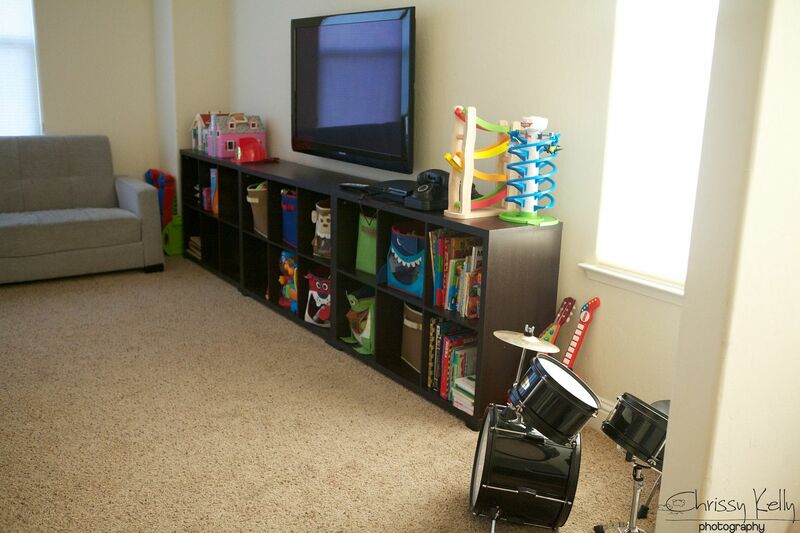 We were told we needed an area for the therapy to occur, as well as educational games and materials for the therapists to use. I had absolutely no idea what that included. None of it. I didn't know what to buy or where to get it. Slowly we have created many resources for both boys and I want to share some of them with you. Remember- I'm three years and two boys in. Do not feel intimidated if you are just starting out. You don't have to buy it all- and especially not all at once. All of this is a growing, building and learning process. The things I mention are also not all-inclusive. Through trial and error this is what is currently working for us. 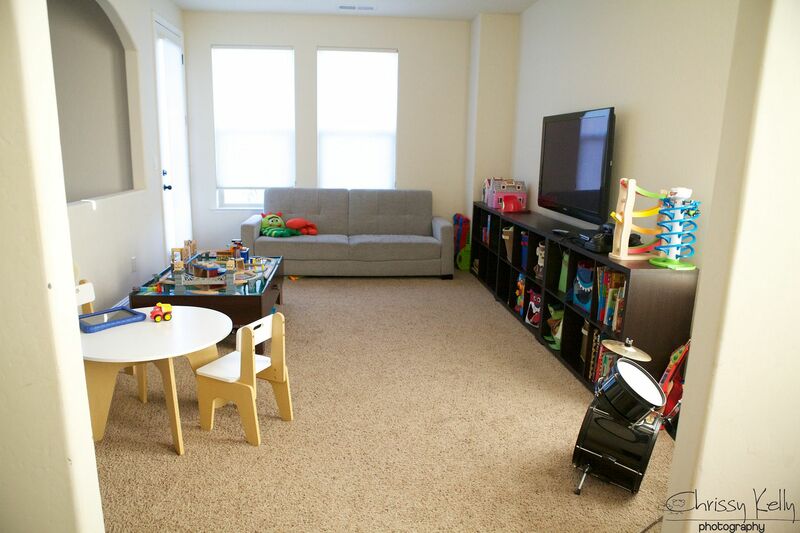 We are lucky to have an entire room we can dedicate to therapy. If you do not have that luxury of space, no worries. That's the great thing about learning at home- it really can be done anywhere. It's good to have a lot of floor space because the best kind of learning really looks like play. Here are some of my favorite items. 1. 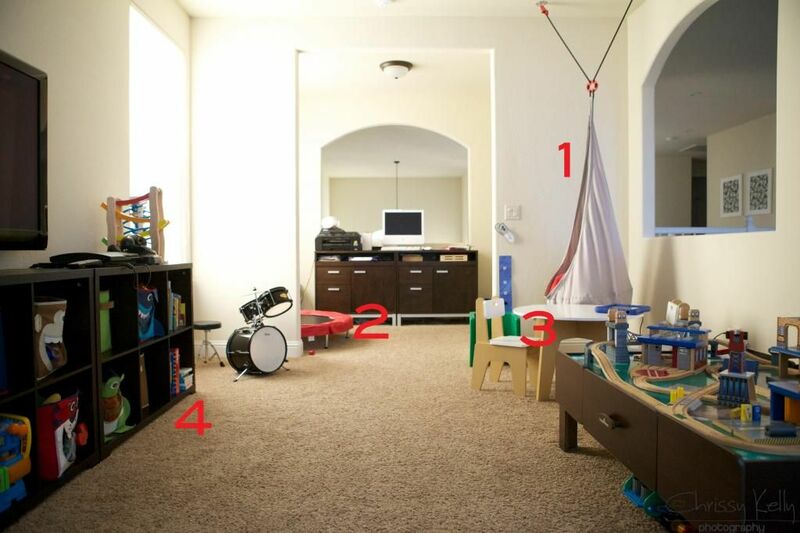 IKEA HANGING SEAT SWING: The boys go through phases where they love or hate it. Right now they both love to sit inside while you twist it around and around- and then release it so they can spin a million times in a row. 2. BAZOONGI TRAMPOLINE: My boys are JUMPERS. We burned through a few trampolines until we found this one. A trampoline needs to have coils to really get a nice spring. 3. SMALL TABLE AND CHAIRS: We got this at Target. I don't see it so I linked a similar set. Some activities (like art) are best done sitting at a table. 4. 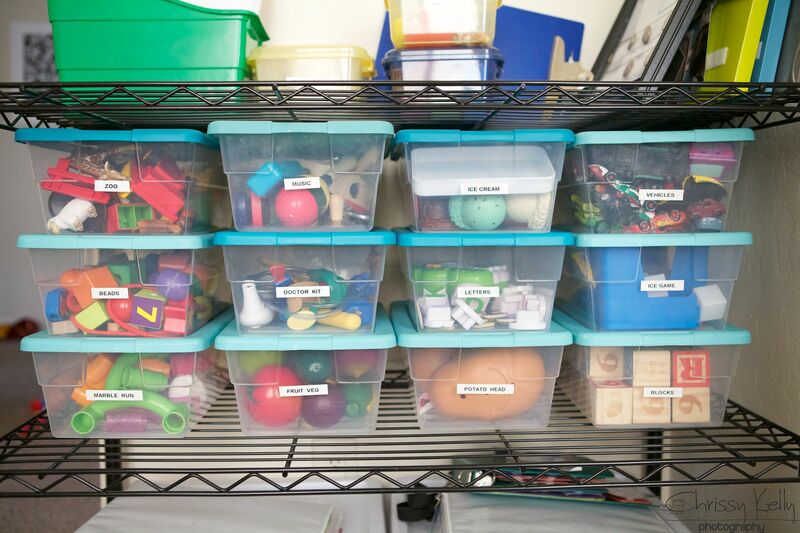 CUBE STORAGE (similar) and BINS: These are not organized in any fashion. Our cubes contain puzzles, books, stacking toys, cars, trains and a million other toys. These are great because all you have to do is shove toys into the bin and your room is instantly clean. This is the mother ship. 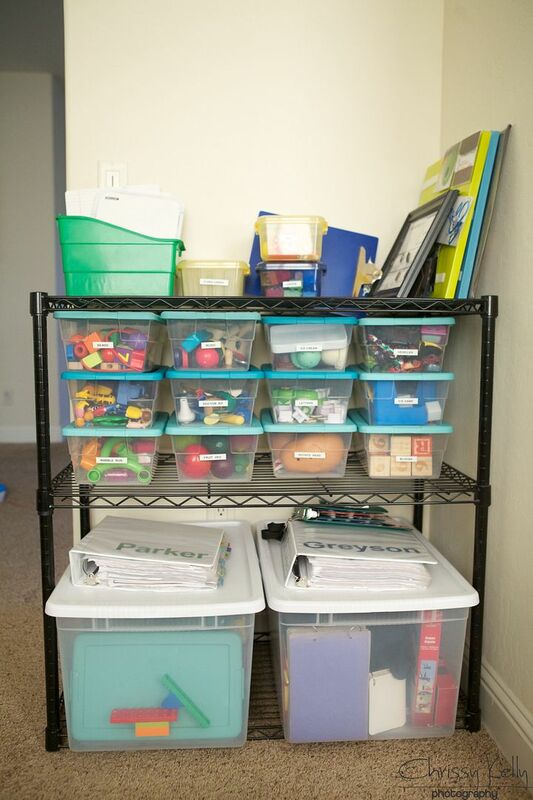 I keep this area organized and off limits to the boys when not in therapy. This helps to keep these toys engaging and reinforcing. I also switch items out every few months for the same reason. I bought the small bins at Target and keep different items inside that are used for a variety of activities like pretend play, sorting and matching. A binder to keep data (hence the analysis part of Behavior Analysis) should be supplied by the Behavior Therapy Company. I put the boys names on the outside not only to keep them straight- but also so they can learn to recognize their names. 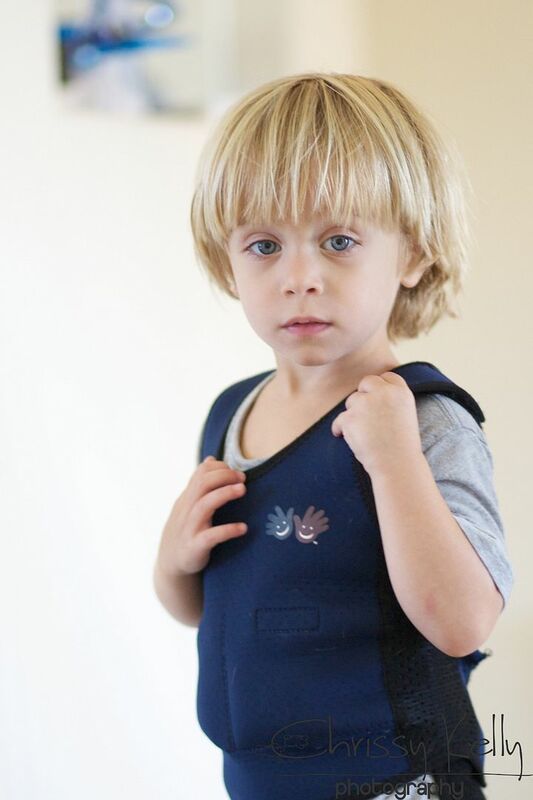 This is called a Weighted Compression Vest: Parker is modeling the vest for us-but this belongs to Greyson. Greyson is a HUGE sensory seeker. Sometimes this vest helps him focus and calms him (sometimes the vest doesn't do squat). 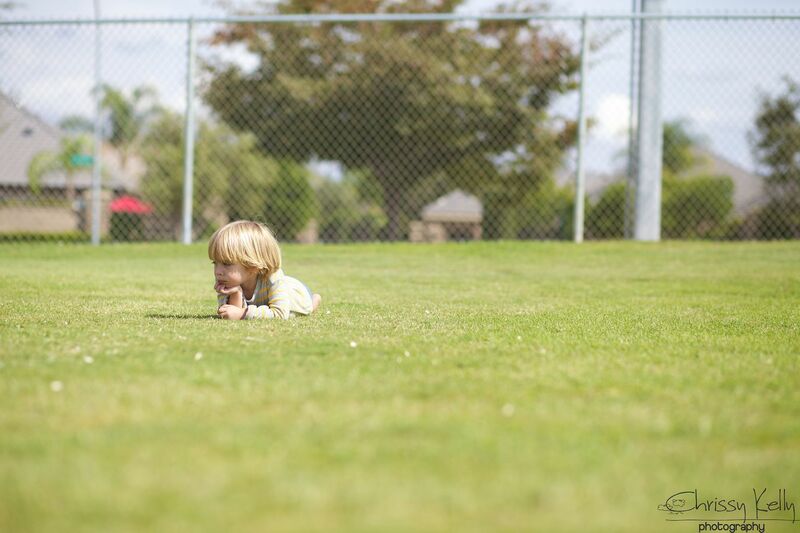 Greyson constantly needs some kind of sensory input. Using the swing, giving him tight squeezes, giving him ice to chew, letting him jump on the trampoline or burrow under the couch cushions and wearing this vest are some of the methods we use to help calm him and provide the sensory input he needs. So far swimming has been his greatest sensory tool. Not only was he calmer on the days he swam- even his data improved. 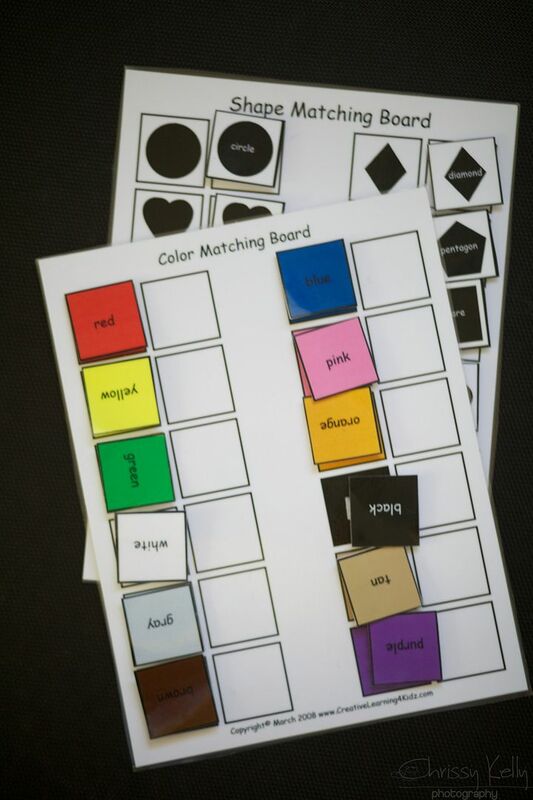 I love these learning and solitary play activities purchased from an ebay store called PECS for Autism. They have all kinds of good stuff that is even great for typical children. 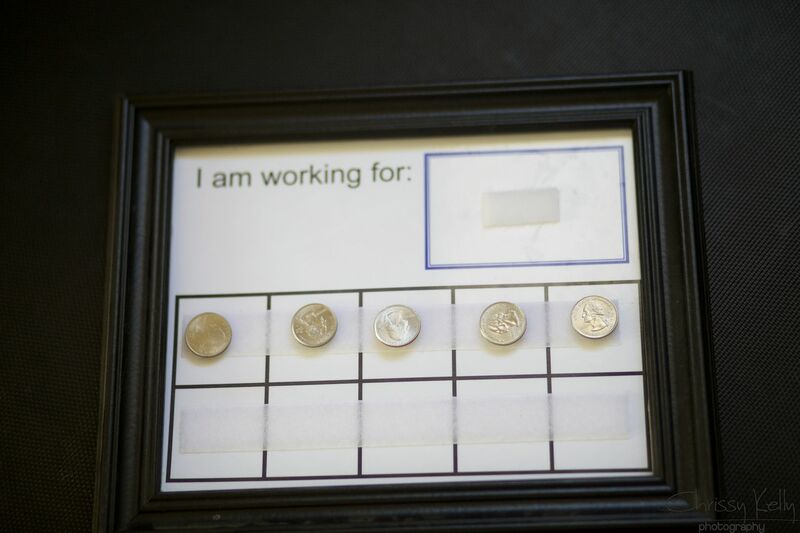 You can also make your own positive reinforcement system. Each quarter represents one trial. The child can select a picture or an item to work towards. I hope you have a good week. If it gets hard- just think- at least we aren't the bird. Thank you so much for this list!! It's funny how things have a ay of finding you right when you need them:). LOVE the Ikea swing. We've had ours since last winter- perfect for our little sensory seeker when it was too cold to go outside and swing. Thanks for the info on PECS for Autism- I just made a purchase! Best of luck this week. LOVE the Ikea swing. Perfect for our little sensory seeker when it was too cold to swing outside last winter. Thanks for the info on PECS for Autism. Just made a purchase! Best of luck this week! The bird made me laugh out loud. I hope looking back you can laugh too. I will be saying an extra prayer for you this week. May you make it through on His strength. I keep hearing about that swing. I keep wondering if it would be right for my special girl. Thanks for the great information. Thank you! This was a super helpful post! If your trampoline parts is worn out, you can custom order a trampoline parts from sites like TrampolinePartsCenter.com. along with how many spring holes there are in your trampoline frame. These measurements are important, so make sure you get them right.